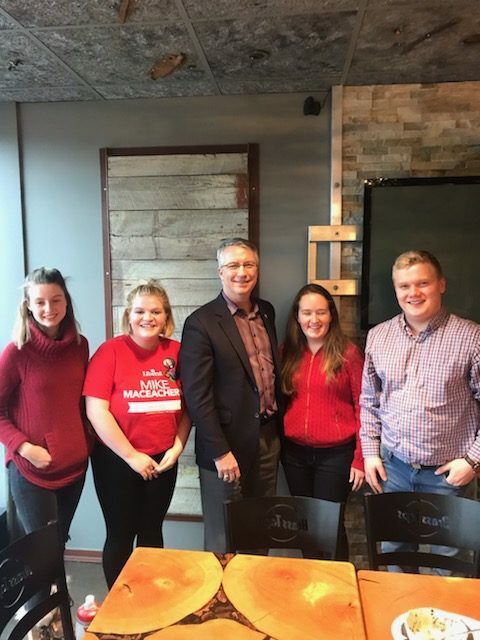 After a successful day of tabling in the UC, we were pleased to host MP Lloyd Longfield on campus to discuss the positive youth-oriented policies that he and Team Trudeau have been working. With the launch of the 2019 Canada Summer Jobs Program, the results are obvious, as students gain the opportunity to put to use skills they have learned in the classroom. Stay tuned for more updates on the work Lloyd is doing to advance youth interests in Ottawa!